This is a blog series to celebrate the donations made by our contributors for #memorydonation. Help us make a difference to the lives of the 50 million individuals around the world and their care partners currently living with Alzheimer’s and dementia-related illness by donating a memory today. 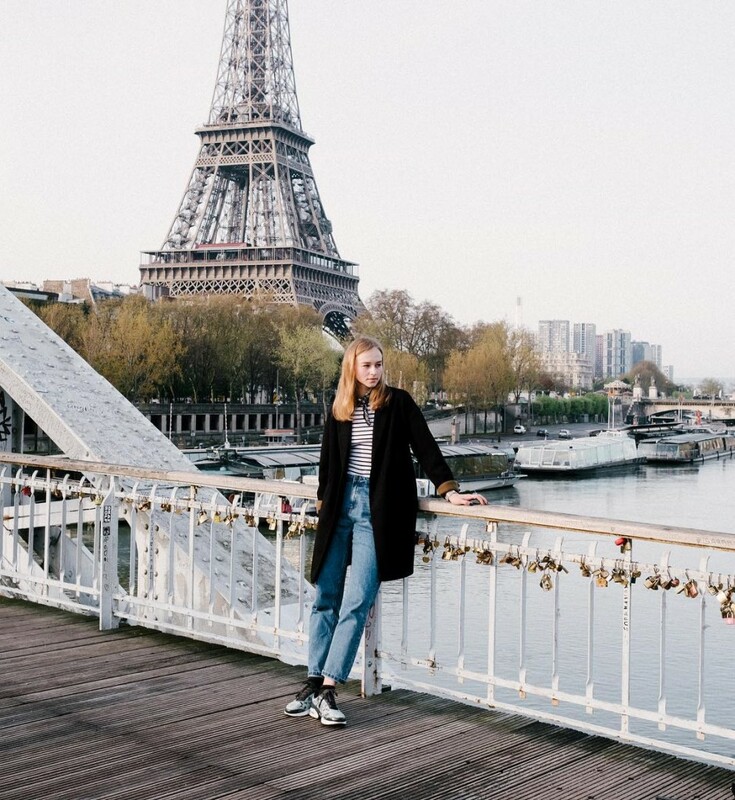 We want to say thank you to Karolina, content creator and world traveller, for donating this memory from Paris. All proceeds raised from the licensing of this image will go directly to Alzheimer’s Associations around the world. License this image now here and help us make a change to remember. Find more donated content by searching #memorydonation or explore our dedicated custom collection.